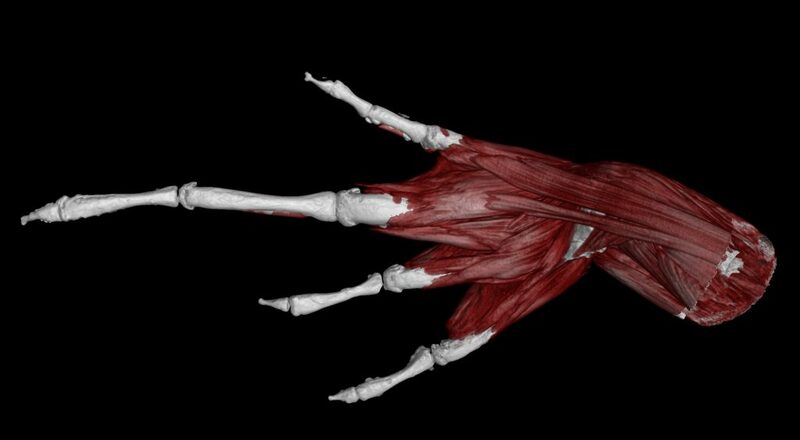 The openVertebrate project, oVert for short, is a new initiative to provide free, digital 3D vertebrate anatomy models and data to researchers, educators, students and the public. Over the next four years, the oVert team will CT scan 20,000 fluid-preserved specimens from U.S. museum collections, producing high-resolution anatomical data for more than 80 percent of vertebrate genera. These digital images and 3D mesh files will be open for exploration, download and 3D printing on MorphoSource, an open-access online database. 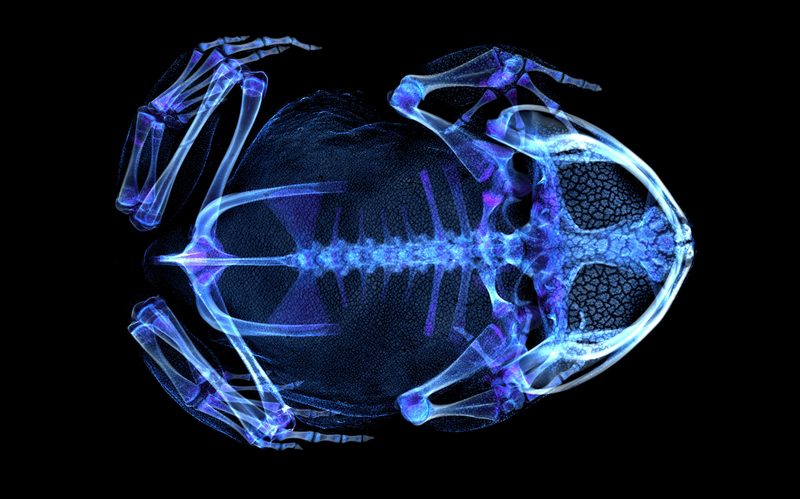 These new media will provide unprecedented global access to valuable specimens in museum collections and enhance the research value of existing data-rich specimens in iDigBio. 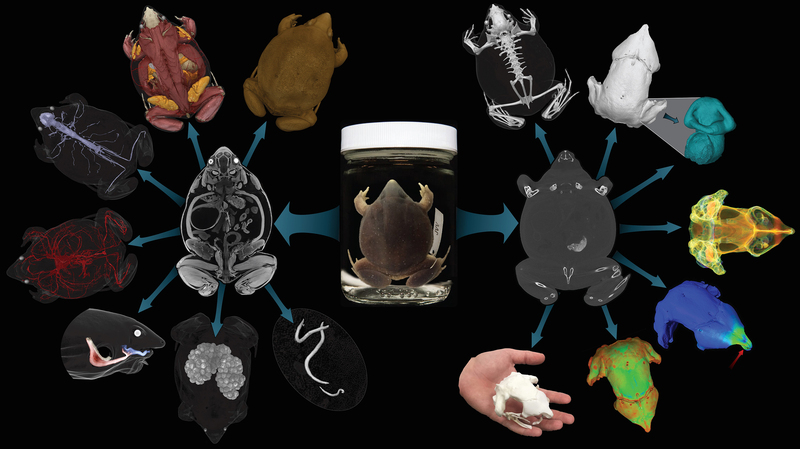 oVert is the first thematic collection network (TCN) to provide national and international research communities with freely-accessible, digital, 3D data for internal anatomy across vertebrate diversity. 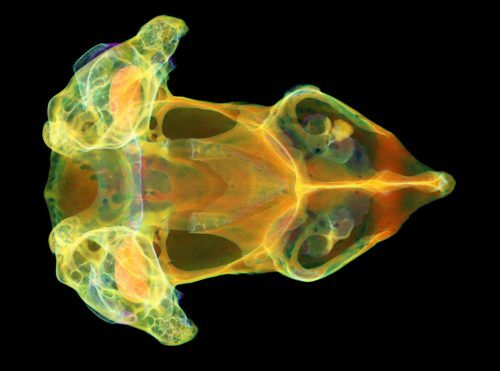 oVert will primarily focus on providing two types of data: raw tomography data, also known as slice files, for researchers who have access to 3D rendering software and 3D models that can be viewed online or downloaded and 3D printed.